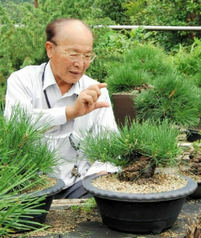 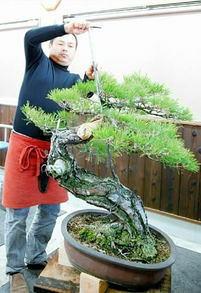 The more one knows about bonsai, the deeper the world of bonsai becomes. 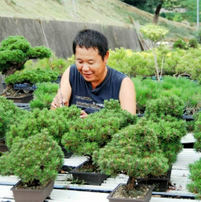 Stories look at the eternal attraction of bonsai from various angles. 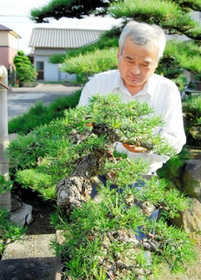 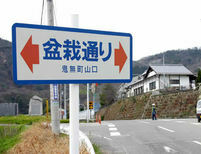 Expect Technological Development of Sashiki for Kuromatsu "Zuiho"